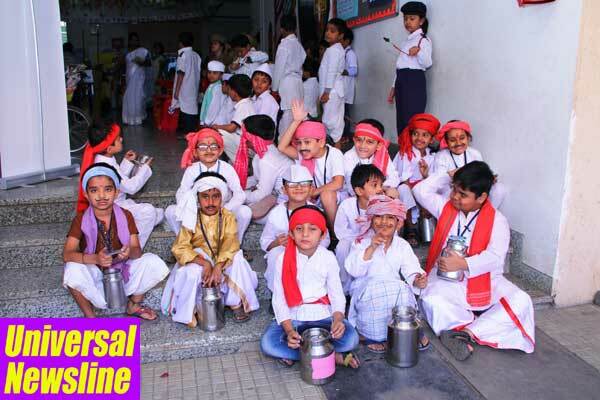 RBK Global School, Bhayander pays tribute to the famous 'Mumbai Wala's'. 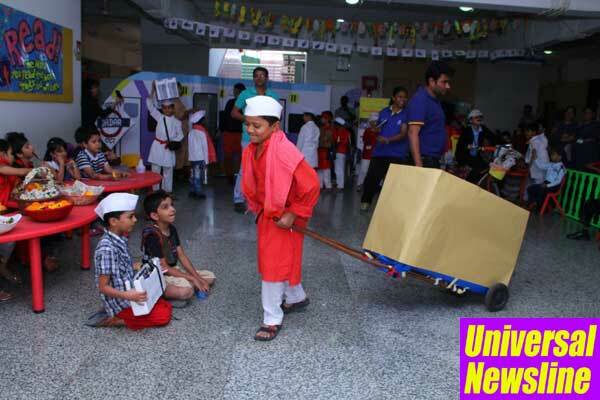 School children were dressed up as famous 'Wala's' of Mumbai, few of them were Dabbawala's, Police Wala, Tiffin walas, Kaam Wali, Kachra Wala, Doodh Wala etc. School Children participated in Kanakia Foundation's campaign 'Mumbai Meri Jaan' which is a tribute campaign to thank all the Mumbai Wala's for their hard service to Mumbaikar's.